Home » Transformers Movie » Transformers Movie (Just Movie) » Bumblebee Movie Footage Shown at Cinemacon! 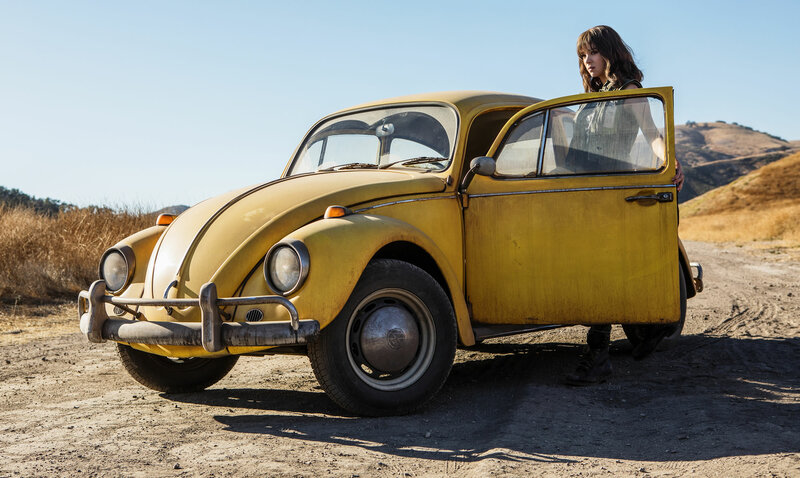 Bumblebee Movie Footage Shown at Cinemacon! Cinemacon is in full effect right now, the trade show where theater owners and movie studios get together to preview and hype upcoming flicks. Paramount just had their panel and the upcoming Transformers Bumblebee movie had footage shown with an intro by the director Travis Knight. 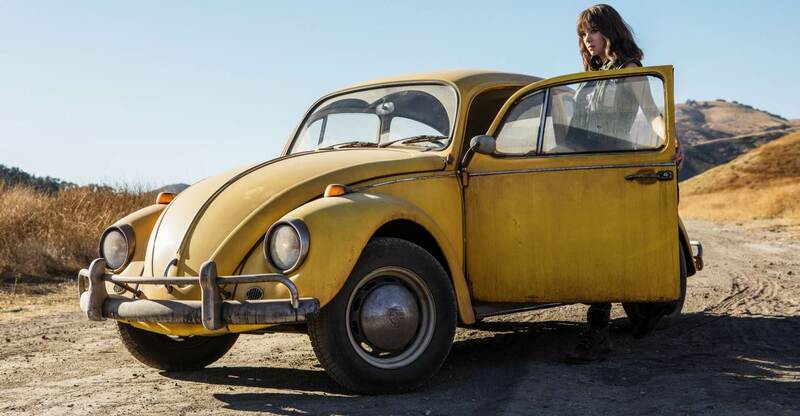 In the video, we get to see Bumblebee’s first encounter with Hailee Steinfeld’s Charlie, some action shots including other Transformers and even some with John Cena’s character. Read on for more details! Let me repeat. I’m 90% sure the villain in Bumblebee is Starscream with all the red and blue markings from his original ‘80s design. Transformers Bumblebee will be in theaters December 21st, 2018.